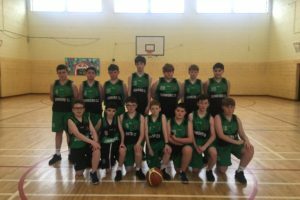 Well done to our First Year (Green Team) who put in great performances against Gort CS & Headford CS recently. Unfortunately we did not secure victory. We play Loughrea next week.